In the summer of 2018, Catholic Charities of Santa Clara County worked to provide the necessary assistance needed by families that were separated at our southern border. If you have ever wondered who benefits from your car donation, then we would like to help “put a face” on some of the beneficiaries by sharing a few of the situations we were able to experience this summer. When you are finished reading our post, please consider helping us to continue helping others by donating your car to charity through Catholic Charities of Santa Clara County in San Jose. We had the privilege to support Catholic Charities of Rio Grande Valley as they helped newly arrived immigrants to get to their family members in the U.S. Our team helped out a local bus stop in south Texas by reaching out to each client individually as they arrived at the station. Our team members worked to make sure that each person understood their bus schedule and what would be involved with their journey ahead. The reason for this was due to the fact that sometimes people have to take a total of five buses across multiple states, and over a number of days, in order to be reunited with their family members. 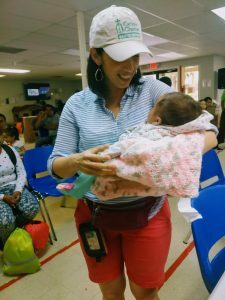 One of our team members, Tere, had the opportunity to meet a beautiful one-month-old infant girl who had been born on the journey. At the Humanitarian Respite Center, the Catholic Charities of Santa Clara County volunteer team welcomed her, and others. They provided assistance with helping to make them feel more comfortable by serving food, providing clothing, giving them access to legal service information, and many other necessities as well. We were privileged to work alongside our sister agency as we provided this much-needed help. The money we have received from car donations allowed us to provide assistance to the children and adults we met. Donating your car to charity truly does make a difference in the lives of others. We continue to serve families who were previously separated at our southern border, and your car donation will help these families start a new life in the U.S. Catholic Charities of Santa Clara County offers assistance with housing, medical needs, enrolling children in schools and help with their overall adjustment. 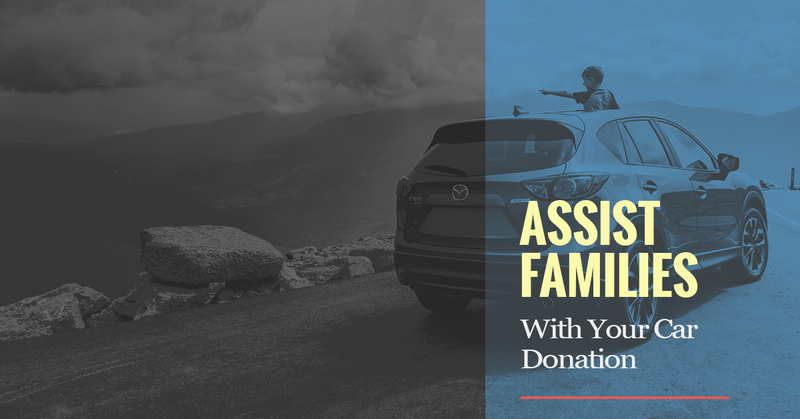 When you donate your car to charity, we are able to use the proceeds to help meet the needs of each of these individuals, as well as provide the support they need to feel established in their new country. Catholic Charities of Santa Clara County works to help those in our community who struggle to meet the needs of their family. Donate your car to charity and join us in helping to provide others with access to food, housing, and many other items that are needed. Please contact us to learn how easy it is to donate your vehicle and help us as we support our community. When you partner with us, you help to change lives for good.